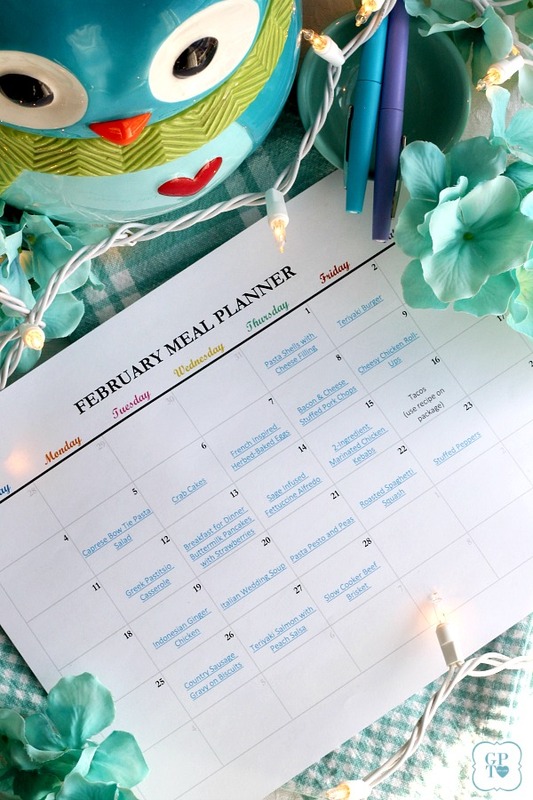 We are only just halfway through January but I want to get the February Meal Planner out to give you time to get your shopping list written and purchase your groceries. 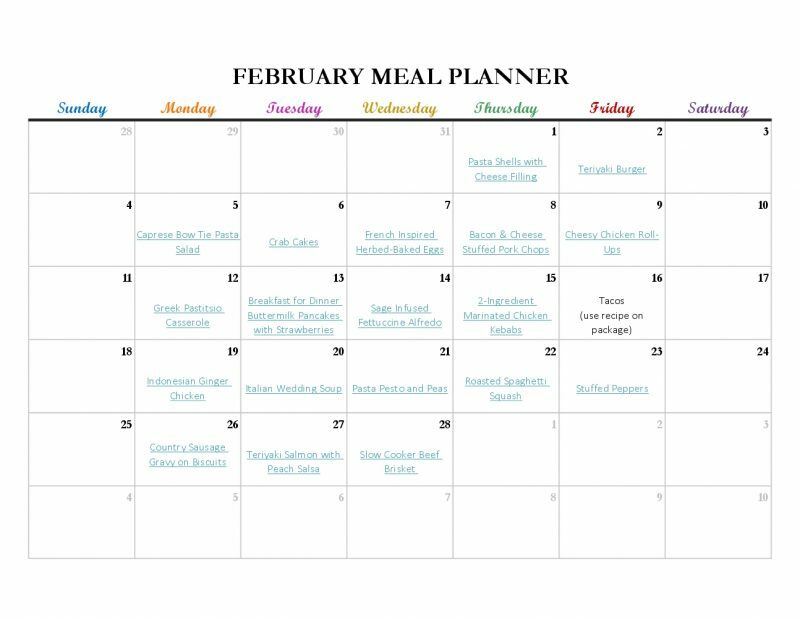 The January meal planner was popular and I am happy to hear it was a helpful time (and money) saver. Full of inspiration to help you get out of the dinnertime rut of making the same thing over and over. 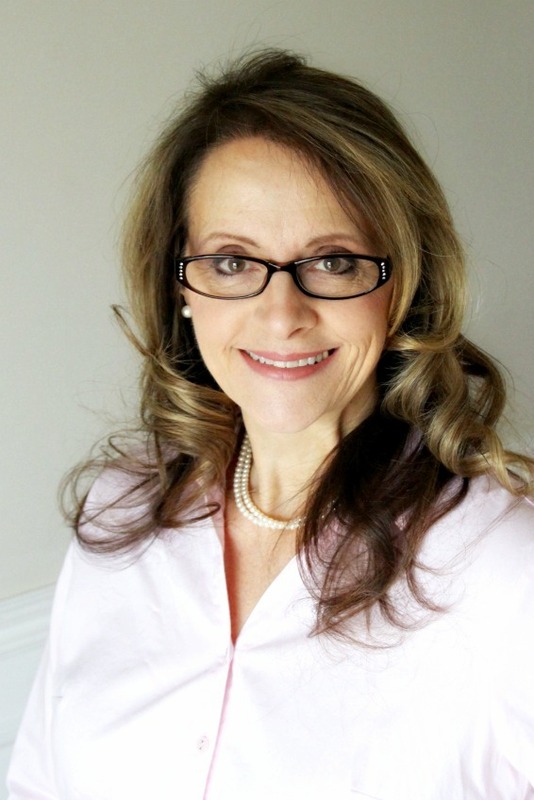 If you just need a little encouragement or maybe you are just way too busy and can’t find the time to create new menus, here is a great solution. 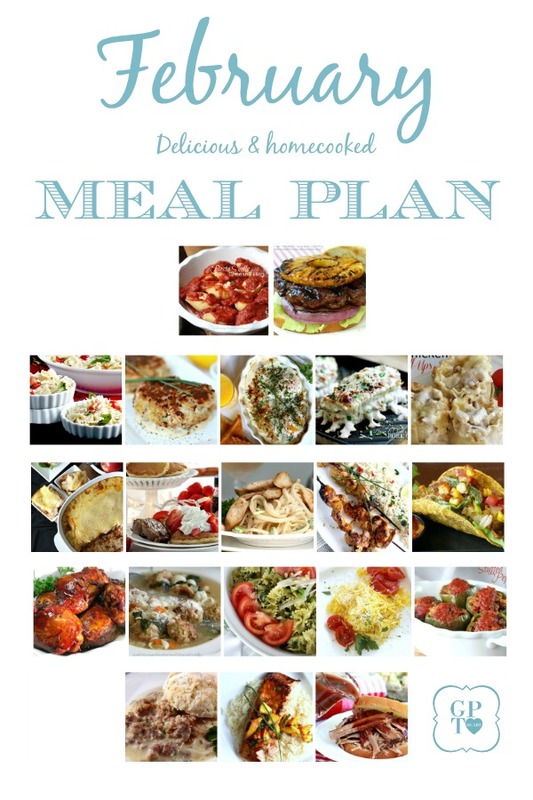 You can save time and money following this meal planner. 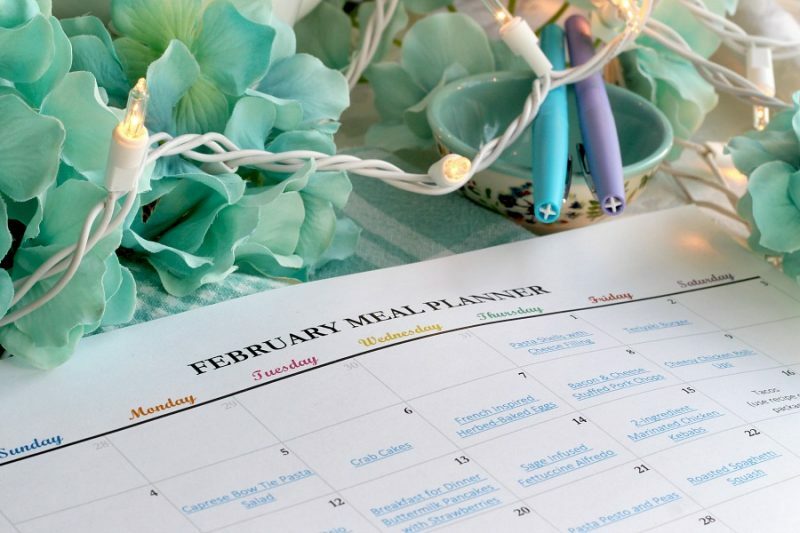 Make February easier with these suggestions for wholesome, delicious and homemade dishes you and your family will love. Create a lovely, romantic meal for you and your sweetie that won’t cost a bundle. This February Meal Planner suggests Sage Infused Fettuccine Alfredo (recipe link below). You can get the sauce prepared while the pasta is cooking. Serve a simple yet delicious Wedge Salad as a first course, purchased or homemade dinner rolls and your favorite wine. Finish with easy and velvety, homemade chocolate pudding topped with whipped cream and chocolate shavings. It will be a Valentine’s Day meal to remember. Above is just a photo of the meal planner. Click the Download (below) for a version with clickable links to every recipe.